Have you ever noticed how many brushes your stylist has in the drawers of her salon station? From the time you sit in the chair to the moment you get up, it seems like they’ve used more brushes than you’ve owned in your lifetime. If you’re wondering why stylists have so many brushes or how they know when to use which one, you’re not alone. 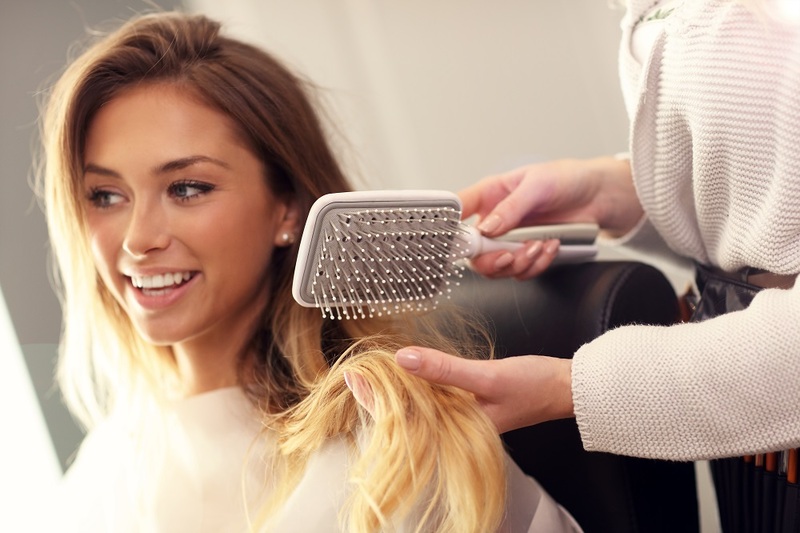 To get you the hair brush answers you’re looking for, we reached out to a few pros who let us in on a few insider secrets—the first secret being that there are five must-have brushes which can lead any girl to the perfect hair day. Okay, so it’s not exactly a brush but c’mon, ladies, it’s an asset to styling any and every hair type. If you don’t have one, we can guarantee that either your mother, daughter, or friend has an extra one, as those are usually sold in packs of multiples. 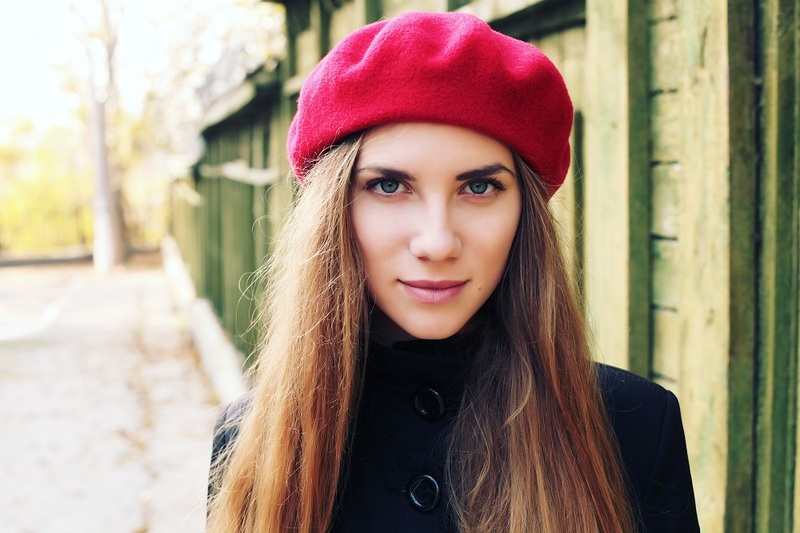 If for some strange reason you can’t seem to find one, they can be found at just about any pharmacy, beauty shop, or department store nowadays. The wide tooth comb is an essential when it comes to detangling and removing knots, and the best part is it does this without damaging your hair. Plus, you can use this comb for all kinds of scenarios, from evenly dispersing your conditioner in the shower, to detangling your hair after getting out of the pool or ocean, or simply ridding your hair of knots after the shower. Not only is this a must-have, but it’s also the most purchased hair brush—nice decision, girls! So, the reason the paddle brush is so essential is because—like the wide tooth comb—it’s a great detangler, not just on wet hair, but on dry hair, too! Additionally, the paddle brush does a phenomenal job of straightening the roots of your hair, and even taming static. This may seem like one of those old-fashioned beauty tools that your mom and grandma used, but if you give this brush a chance you’ll totally understand why women have loved this brush for years. In fact, there are some women who love their teasing brush so much that they keep one on their vanity and one in their purse. So, what’s makes this brush so great? Teasing brushes are designed with a fraction of bristles compared to a regular brush, as well as a long and pointed handle. 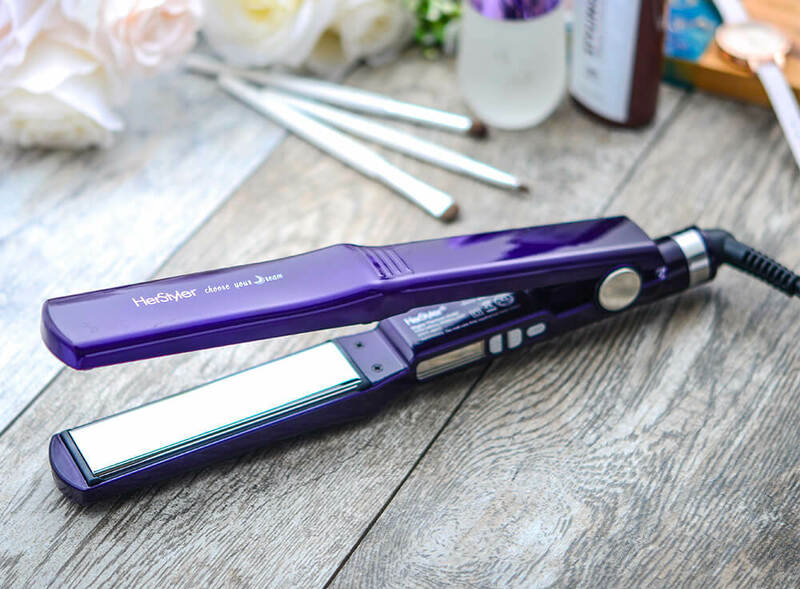 The long end is great when separating your hair into sections and the tightly compressed bristles tease your hair gorgeously. Round or barrel brushes (also referred to as radical brushes) are exactly as the name suggests; they are completely cylindrical with bristles covering the entire surface. This brush is best used with a blow dryer and, when used properly, can be used to amp up the volume at the base of the scalp, and even create loose curls. 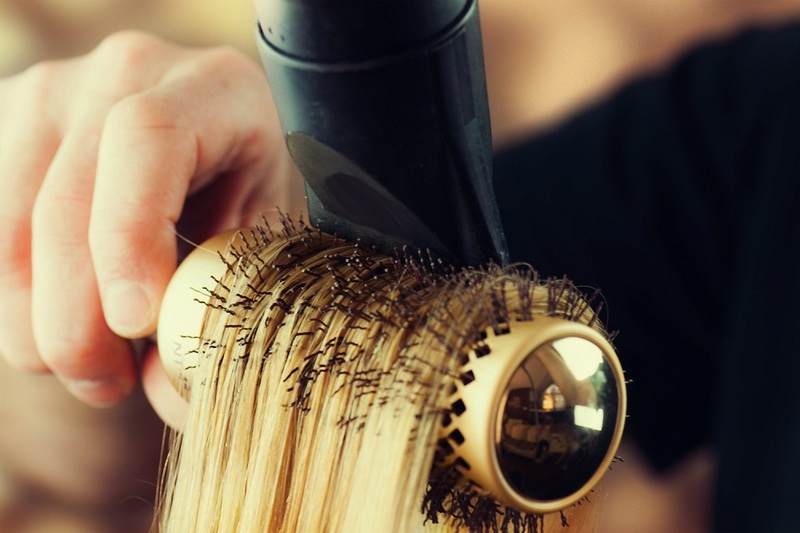 Additionally, the round brush is a great tool to style bangs and side bangs. Very similar to a paddle brush, a smoothing brush is in the shape of an oval, with a mix of nylon and boar bristles placed evenly throughout the cushion. The brush works by massaging the scalp and pulling the natural oils down the hair shaft. This brush can come in extra handy during those cold, static-y hair months!